Ashley Monroe Steals The Show on "Sparrow"
Sparrow is Ashley Monroe’s fourth album and a record that shows the Nashville singer-songwriter heading in a new direction. Monroe began her career as a straight up country songstress straight off Music Row. After being dropped by Columbia Records, Monroe began exploring Roots and Americana music and quickly found a home. For Sparrow she teamed up with Americana’s hottest producer Dave Cobb. Cobb has worked with Jason Isbell and Chris Stapleton among others crafting their sound. Cobb’s influence is felt throughout Sparrow but, it’s Monroe who steals the show. Monroe demonstrates a much more soulful approach to singing and a more mature choice in song subjects dealing with such varied topics as the death of her father to the birth of her son. 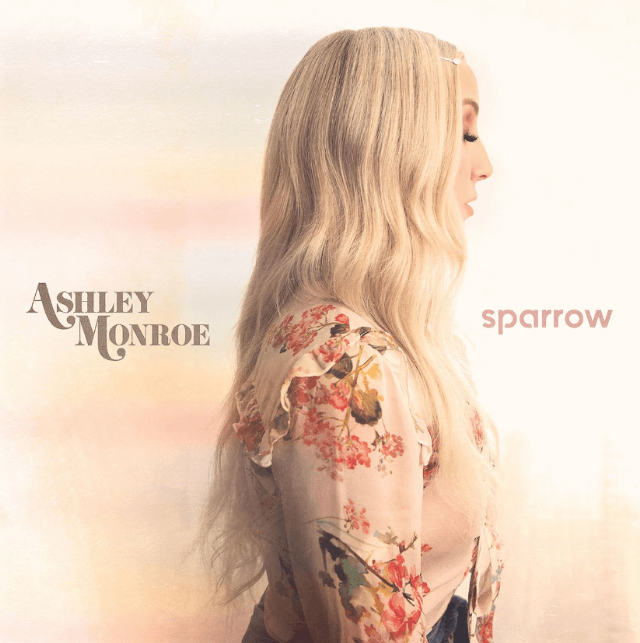 If you want a soulful record with a touch of twang, Ashley Monroe’s Sparrow is the record for you. Thank you for being true to radio roots. I love being able to listen to curated collections of sounds and all the knowledge you bring with it. May you have a long life in the radio universe.